If you are using the Galaxy Tab 2, you can root it easily. This method employs the CF-Auto-Root, an exploit developed by the XDA members. Your device will be rooted to Android 4.1.2 XXCME2 Jelly Bean build after you successfully root it, which shouldn’t take more than ten minutes. All you need to do is follow the guidelines below. Before you begin though, you will need to have the correct USB drivers installed on your computer and ensure that the USB debugging mode is turned on. You also must ensure that you have at least 50% percent battery, and that is a general case with rooting anything, even the smallest of files. Lastly, you might want to back up your data in case of any losses. 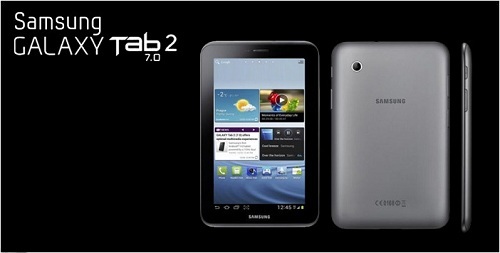 Please note that this method should only be used to root Galaxy Tab 2 7.0 P3100 to Jelly Bean. If you are ready to begin, please follow the step-by-step guide below.